London rapper Little Sims just released her debut LP on her own imprint. 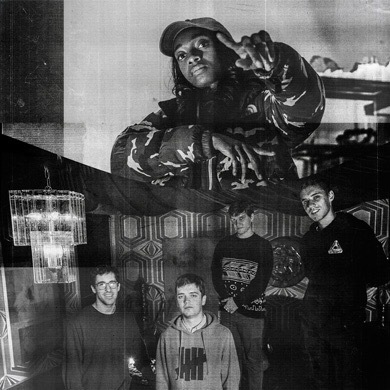 To celebrate, the young emcee went to the Red Bull studios in New York to record with the L.A. -by-way-of- Toronto collective BADBADNOTGOOD. The jazzy record serves as the latest in the 20before16 series.